I just had to share another “Shel in Costume” moment. I don’t know what is going on with this dude and dressing up, but I do know that I find it hilarious. I just go about my business, making peanut butter and jelly sandwiches for Elton John. Until of course, I turn around and Elton has turned into Spiderman. Then, I just go about my business and put Spiderman down for a nap. Peter Parker sure does get cranky when he doesn’t get his rest. I so didn't know Elton ate peanut butter. where is his feather boa and spandex bodysuit? maybe next time? My nephew was obsessed with his painting smock. He wore it everywhere as a cape. They hid in under the mattress and he found it and donned it. They finally gave up. He was always in a costume! Ha ha ha this whole post is pure awesome! 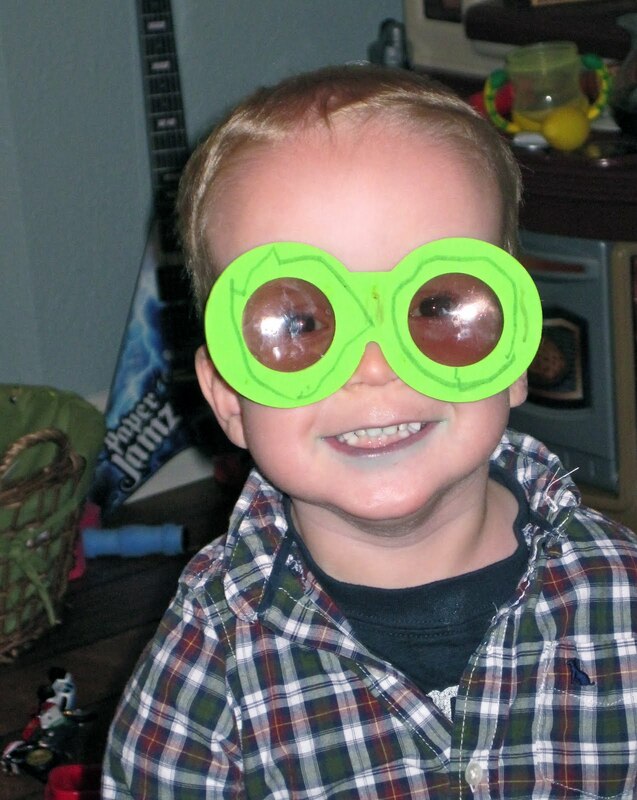 My youngest used to dress up every day. I remember picking up my oldest from kindergarten and and the teachers being so excited to see what he was wearing! Loved that phase. Makes me smile to remember it! When is that baby gonna “make like a baby and head out”? You make me want another baby. he is totally the bomb dot com.